Recorded Live at Various Venues and Cities - Various Dates (see notes). 21. Who Wrote Holden Caulfield? 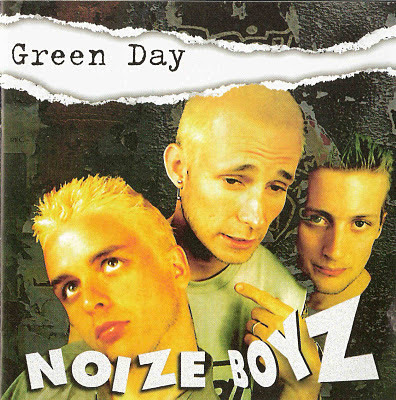 Files: 25. :: Size: 520 MB (flac). Personnel: Billie Joe Armstrong – lead vocals, lead and rhythm guitar, piano, harmonica :: Mike Dirnt – bass, backing vocals :: Tre Cool – drums, percussion. 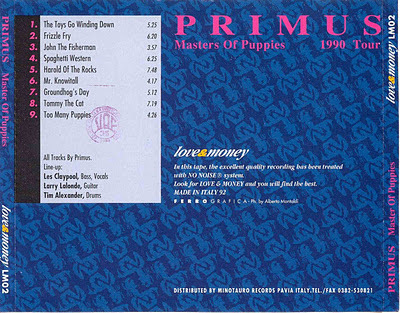 Notes: Track 1 - 5 recorded in London, UK at the Maida Vale studios on March 11, 1996. 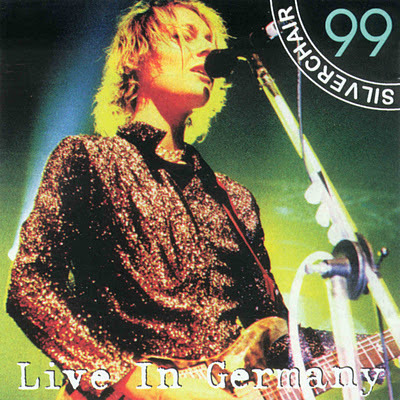 * Track 6 - 11 recorded in Biddinghuizen, Netherlands at Lowlands festival on August 27, 1995. 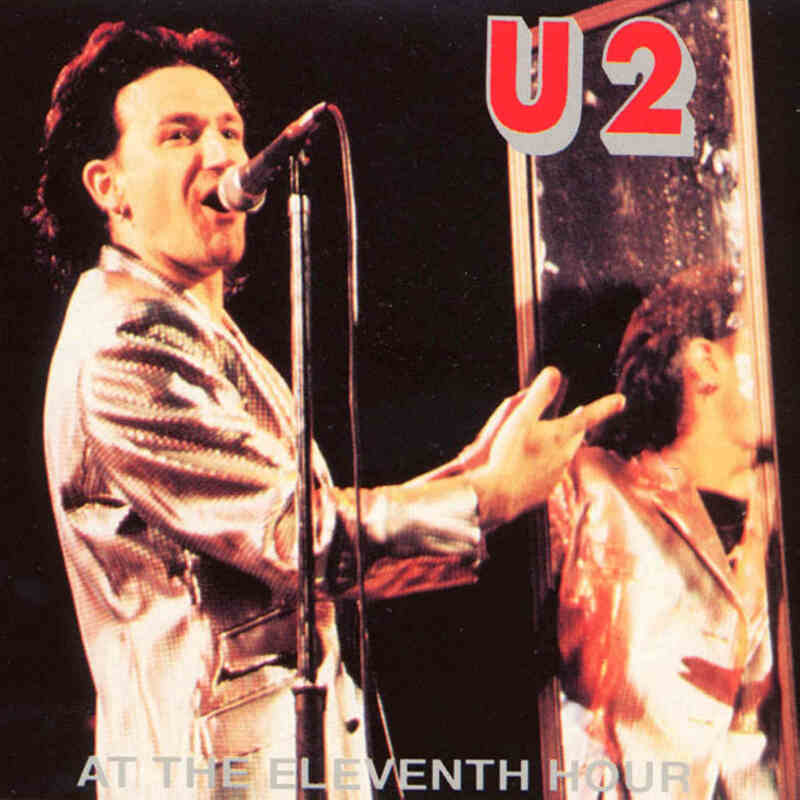 * Track 12 recorded in New York city at the David Letterman show on November 9 1995. 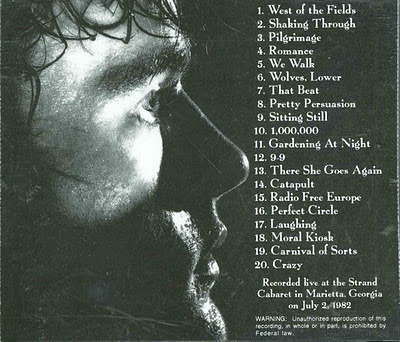 * Track 13 recorded in New York city at the Music awards, 1994. 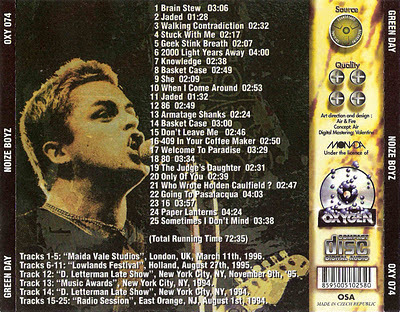 Track 14 recorded in New York city at the David Letterman show, 1994. 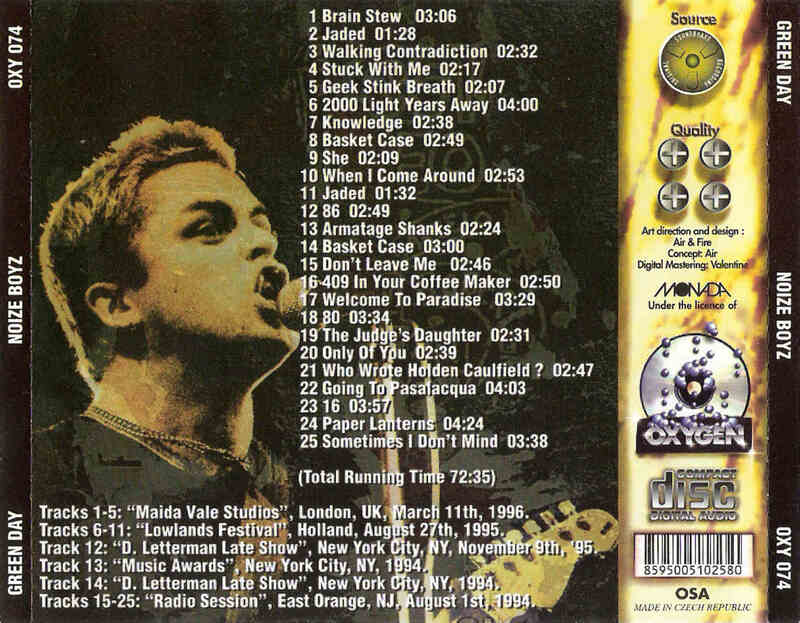 * Track 15 - 25 record in East Orange, on August 1, 1994 (Radio daze). (Info taken from original info file). 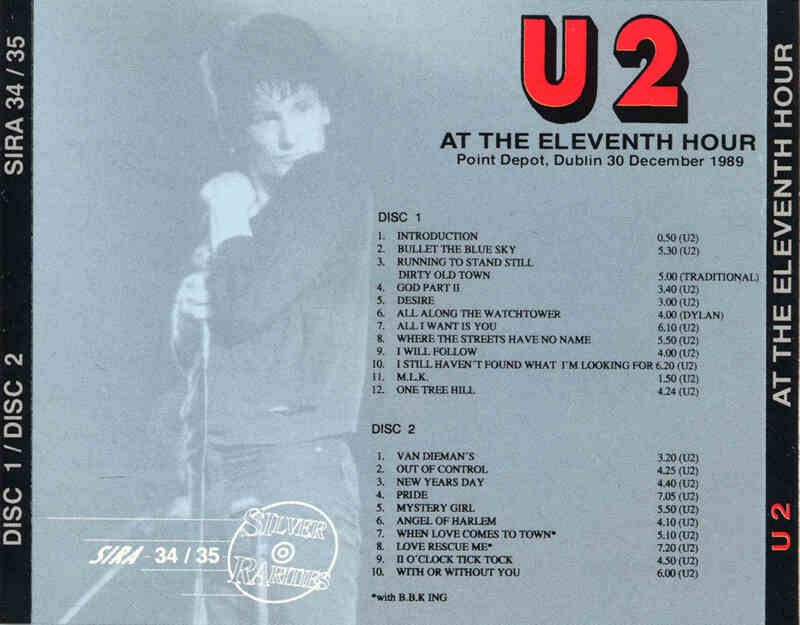 Recorded Live at Point Depot, Dublin, Ireland - December 30, 1989. Files: 22. :: Size: 236.83 MB (mp3) | 657 MB (flac). 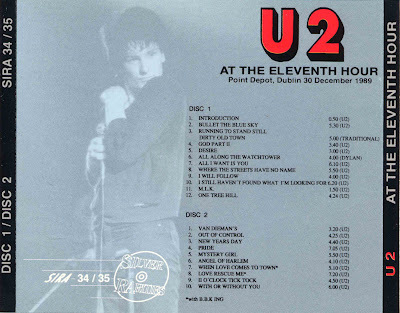 Personnel: Bono :: The Edge :: Adam Clayton :: Larry Mullen, Jr..
Notes: comment from U2 setlists.com: First performance of She's A Mystery To Me. This concert featured Bono's famous "dream it all up again" speech that signalled the change in the band's musical direction that appeared on the next album, Achtung Baby. Dema75 comments : Track 2 of Disc 1 suffers from substantial distortion and occasional dropouts. During Out of Control at 2:37, it seems as though someone held down the fastfoward button, then released it (the word "opinion"sounds like it's being hiccuped or `rapped'). Also during Love Rescue me at 1:34 the sound is lost completely for a brief instance (this error seems somewhat similar to what occurs at 2:37 during Out of Control). At any rate, the prevailing notion that the only error occurs during "Bullet the Blue Sky"--and that the rest of the recording is flawless is incorrect. I think these errors should be mentioned in the review since many fans could be mislead to think that the people they are trading with made errors while recording this show.<-(Info taken from original info file). 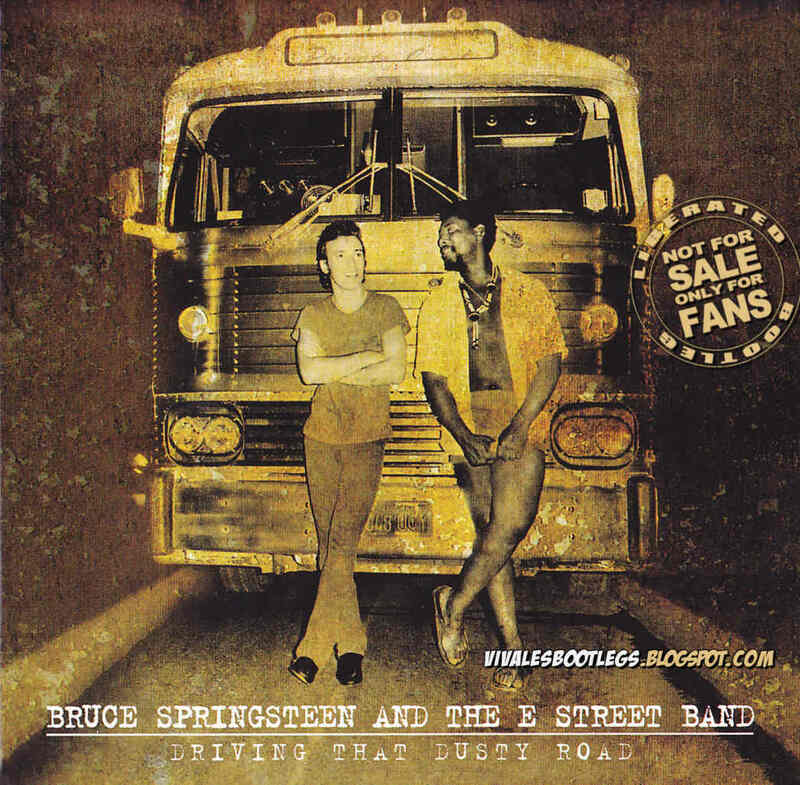 Recorded Live at Strand Cabaret, Marietta, GA, USA - July 02, 1982. Files: 20. :: Size: 170.21 MB (mp3) | 466 MB (flac). 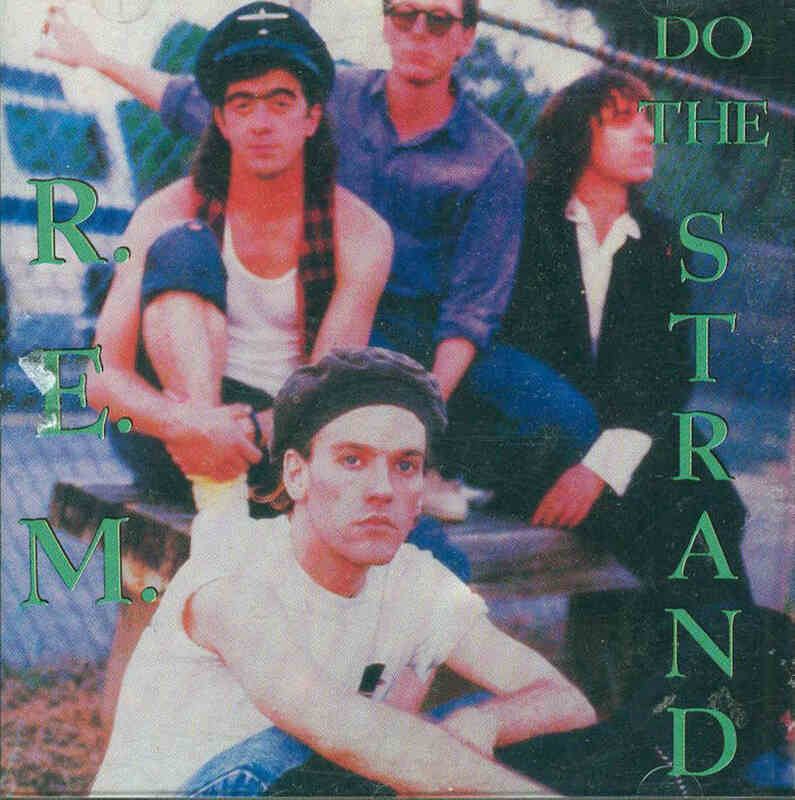 Personnel: Bill Berry :: Peter Buck :: Mike Mills :: Michael Stip. 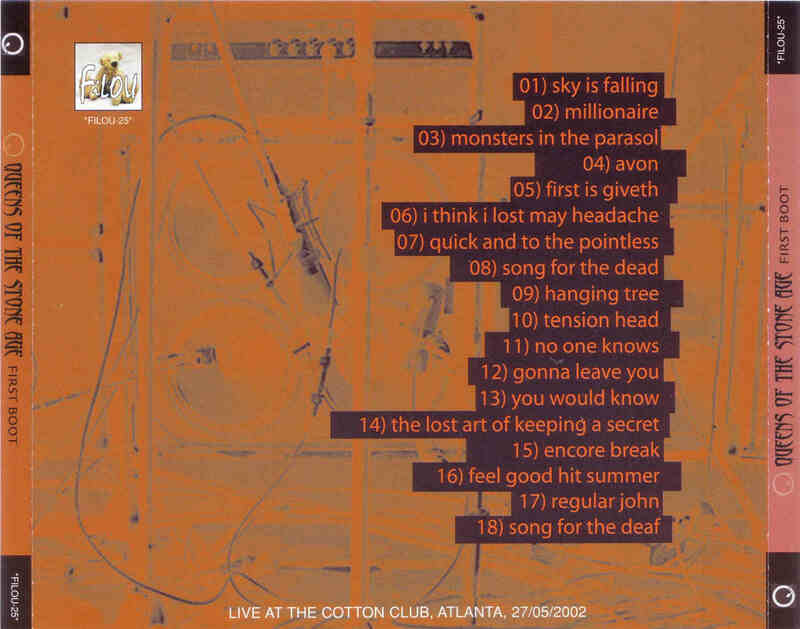 Notes: This is a TERRIFIC sounding audience recording of a classic pre-Murmur gig, at the Strand Cabaret in Marietta, GA. It's one of the best AUD recordings I've ever heard - at first I thought it was a soundboard recording but you can hear too much audience chatter for that to be the case. Either way, it's a phenomenal gig, and it is from a very critical part of the band's career - many of the songs that would end up on "Murmur" were written during this time, and you can hear the differences pretty clearly here. "Perfect Circle" is debuted here and played with a drum machine - this is why it was dropped from the live set shortly after summer 1982 until the Green tour, when they could do it justice. 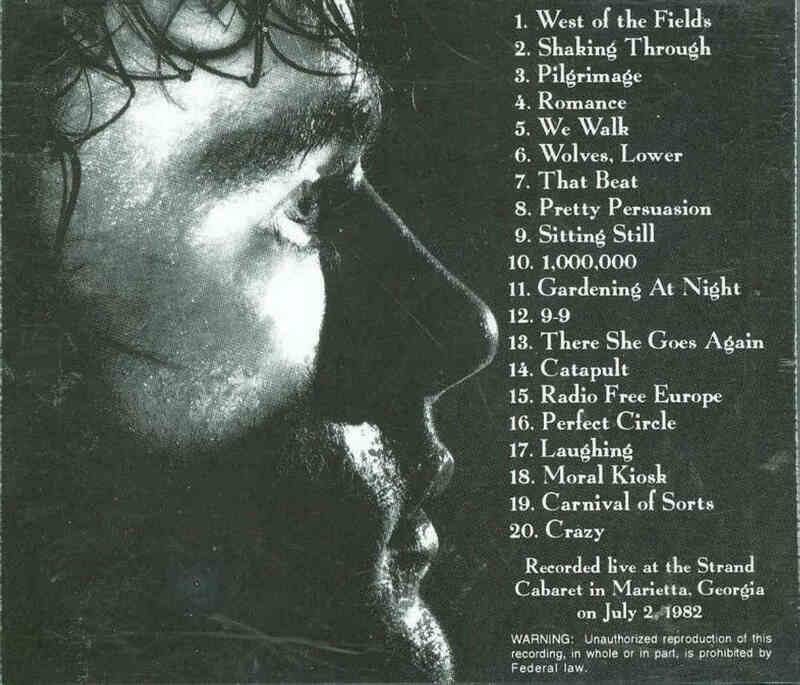 Full show info, from the timeline: 2 July 1982 - The Strand Cabaret, Marietta, GA support: Love Tractor set: West Of The Fields / Shaking Through / Pilgrimage / Romance / We Walk / Wolves, Lower / That Beat / Pretty Persuasion / Sitting Still / 1,000,000 / Gardening At Night / 9-9 / There She Goes Again / Catapult / Radio Free Europe encore: Perfect Circle / Laughing / Moral Kiosk / Carnival Of Sorts (Boxcars) notes: For the first half of the song Sitting Still is played at half speed, before they kick into normal speed. It also contains the first known live performance of Perfect Circle (complete with drum machine). This show can be found on the CD bootleg "Do the Strand", which included a version of the song 'Crazy' from another performance..<-(Info taken from original info file). 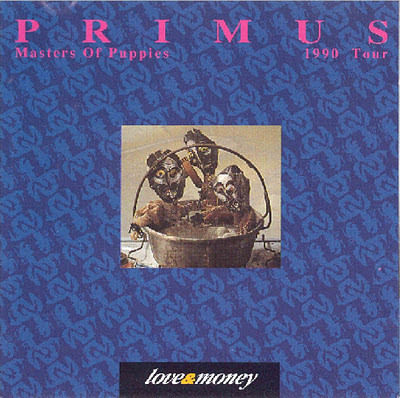 Recorded Live in Rome, Italy - October 31, 1990. Files: 9. :: Size: 117.30 MB (mp3) | 311 MB (flac). 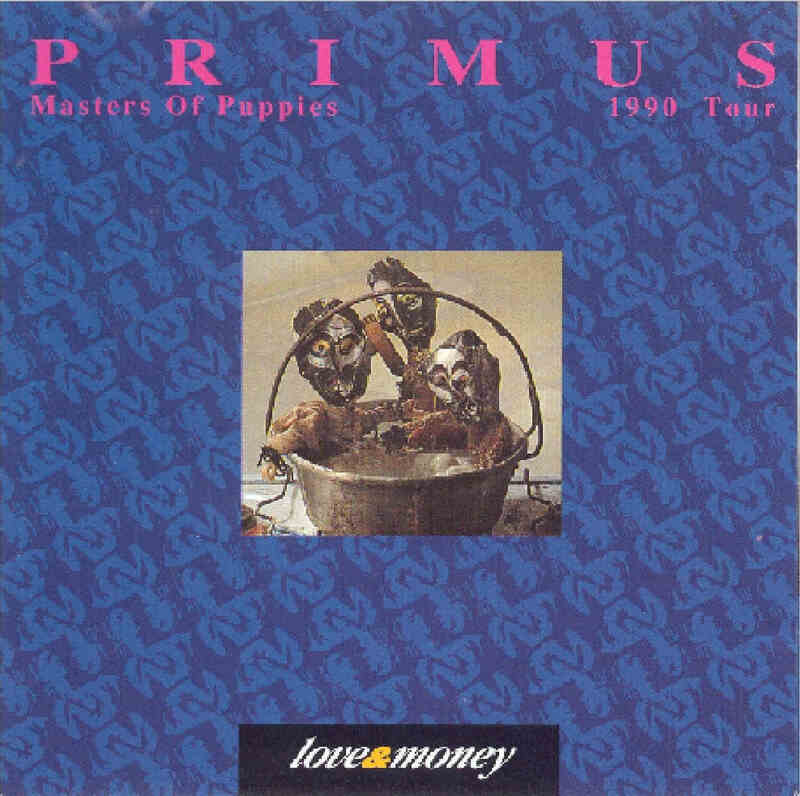 Personnel: Les Claypool – lead vocals, bass :: Larry "Ler" LaLonde – guitar, backing vocals :: Tim "Herb" Alexander – drums . 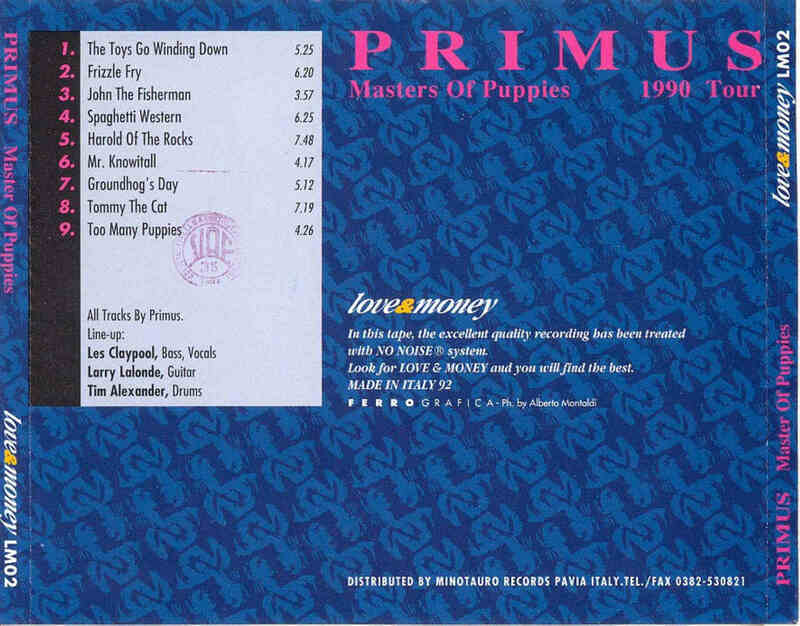 Notes: Liberated bootleg: "Master of Puppies" * Source: Soundboard - Quality: A * Lineage: sndbrd > ? > lib. 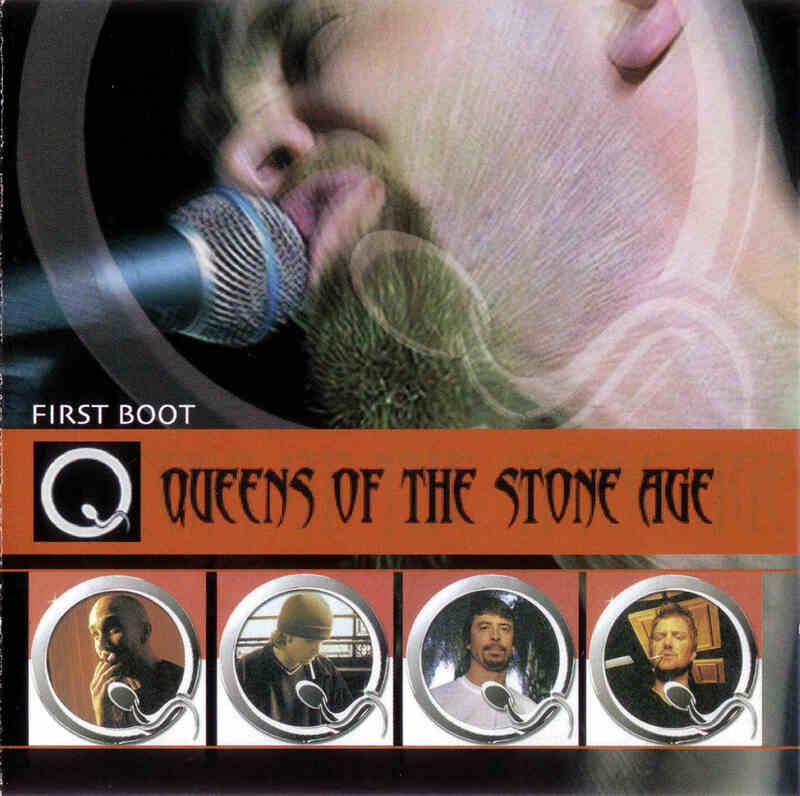 boot. >shn --- Superb set from the olden days w/great sound! Artwork is included.<-(Info taken from original info file). 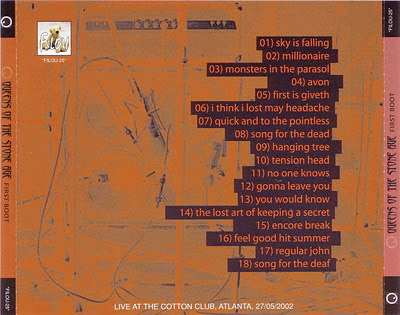 Recorded Live at The Cotton Club, Atlanta, GA, USA - May 02, 2002. Files: 18.:: Size: 170.11 MB (mp3) | 493 MB (flac). New files, new mirrors, one click download! Recorded Live at Memorial Hall, Kansas City, Missouri, USA - June 16, 1978. Soundboard Recording :: Bootleg Silver CD/s :: CBR 320 kbps & FLAC. Files: 19. :: Size: 329.36 MB (mp3) / 713 MB (flac). Personnel: Bruce Springsteen - lead and backing vocals, guitar, harmonica, piano :: Roy Bittan - piano, keyboards, backing vocals :: Clarence Clemons - tenor, baritone and soprano saxophones, backing vocals, percussion :: Danny Federici - organ, piano, accordion, glockenspiel, backing vocals :: Garry Tallent - bass, backing vocals, percussion :: Steven Van Zandt - guitar, mandolin, backing vocals :: Max Weinberg - drums, backing vocals. Notes: Springsteen’s 1978 tour in support of his long-delayed and eagerly awaited new album Darkness On The Edge Of Town began in Buffalo, NY on 23 May. 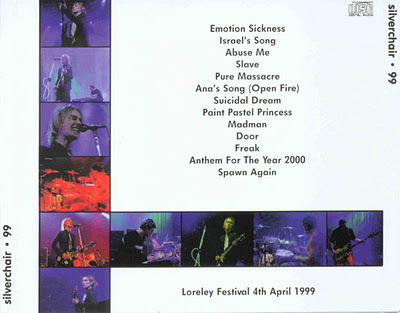 Nine of the ten songs (Factory was the exception) were played at that first show, eight of which were receiving their premiere performances. (Something In The Night had first been played at the Monmouth Arts Center in Red Bank, New Jersey on 1 August, 1976.) Kansas City was only the seventeenth concert of a tour which ended on 1 January, 1979 after a hundred and seventeen shows. 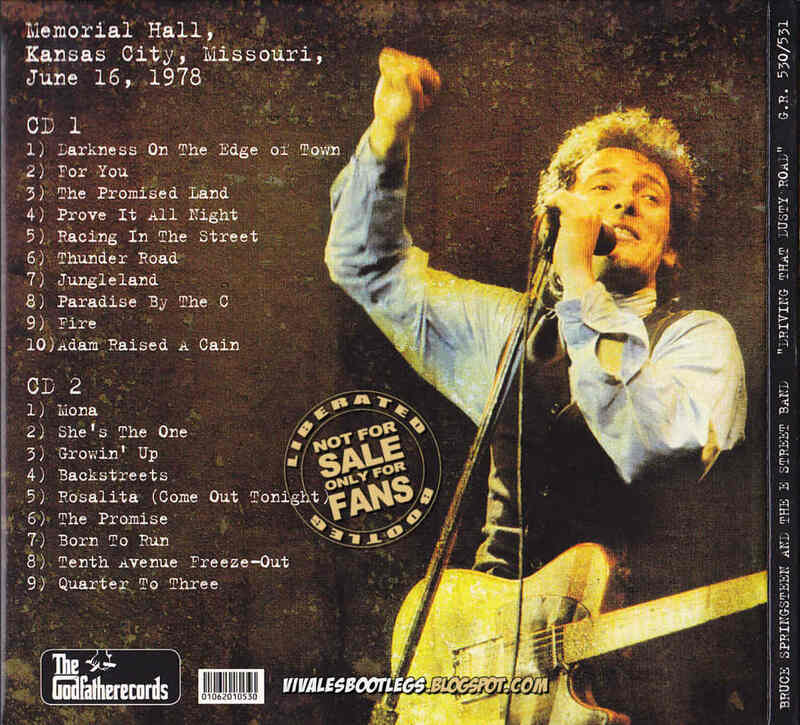 Consequently, Godfather presents us with very early performances of five songs from Darkness and two other Springsteen compositions (Fire and Paradise By The C, both of which also debuted in Buffalo). The Darkness Tour is often considered to be the one which features Springsteen’s greatest performances. (Info taken from collectorsmusicreviews.com). Recorded Live at Lorelei Festival, Lorelei, Germany - April 04, 1999. Files: 13. :: Size: 152.99 MB (mp3) | 406 MB (flac). 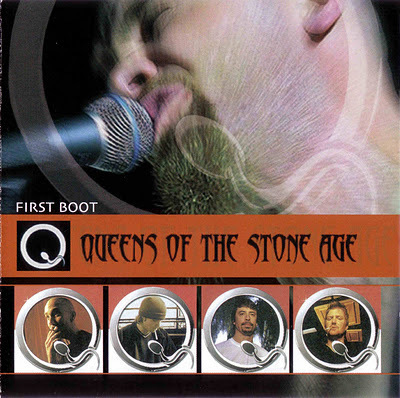 Personnel: Daniel Johns – vocals, guitar :: Ben Gillies – drums :: Chris Joannou – bass guitar. Notes: This is a really good quality recording of the excellent performance silverchair gave Dusseldorf..The only bad thing I can say about it, is that it doesn`t include "No Association" which they did before "Spawn Again"...why?why?why?..The cover art is very nice with lots of small pics from the actual performance on the back. SCORE: 9/10...1 point deducted for not including "No Association".<-(Info taken from silverchairoutthere).